On 12 April 1847, Rong Hong traveled from China to New York and became the first Chinese student to graduate from a US university, Yale. His great-grandson went on to help lead Dulwich College International in its formative years, and now our recently opened sister school Dehong Shanghai Chinese International School takes its name from both - the de (德) from dewei (德威), the Chinese name for Dulwich College International, and the hong (闳) from Rong Hong (容闳). 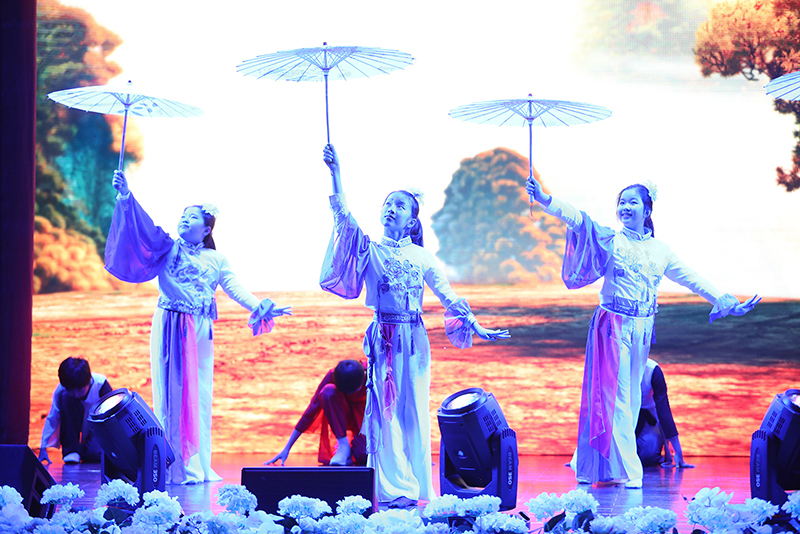 Fast-forward nearly 200 years later, and Dehong has now set 12 April as its Founder’s Day to commemorate Rong Hong’s experience, as well as to encourage Dehong students to continue this spirit of innovation and creation. 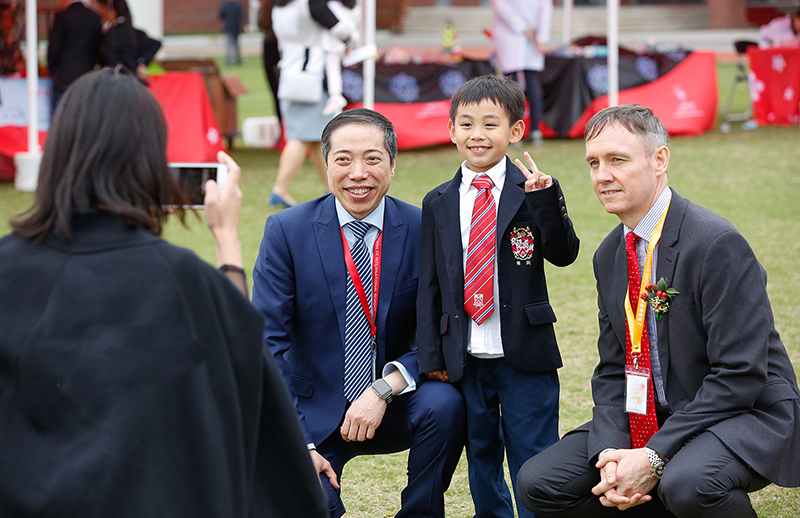 More than 500 parents and guests attended the inaugural Founder’s Day and Grand Opening celebration this month, where they were able to appreciate the achievements made by Dehong students over the last term. Festivities included a Maqiao hand lion dance, spring fair and student talent show. 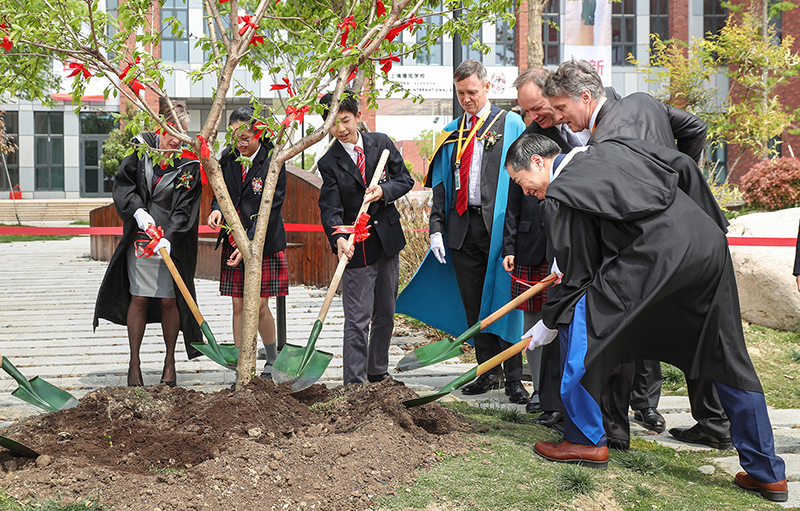 Government representatives and Dulwich College International leaders also attended the unveiling ceremony, where a peach tree was planted to represent a future of growth around the world for Dehong students. Offering a combined programme comprising the Shanghai compulsory curriculum enhanced with the Dulwich educational philosophy and pedagogy, and having only opened this past fall, Dehong has already proven an immense success. Students have excelled in a variety of academic and co-curricular areas, including at network-wide Dulwich College International events this academic year. We look forward to many more years of growth and success for our sister school.